For our 1000th brew, we decided to stray outside our comfort zone, and into the world of wild fermentation and bottle conditioning. We used 100% BC ingredients including local honey from EastVan Bees. The result is a wonderfully funky, slightly fruity farmhouse ale, finishing bone dry. 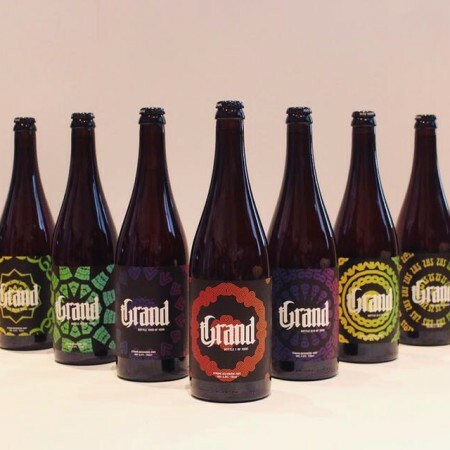 Grand is available now in a limited run of 1000 bottles – each with a different label – at Bridge Brewing and select private beer retailers in British Columbia.